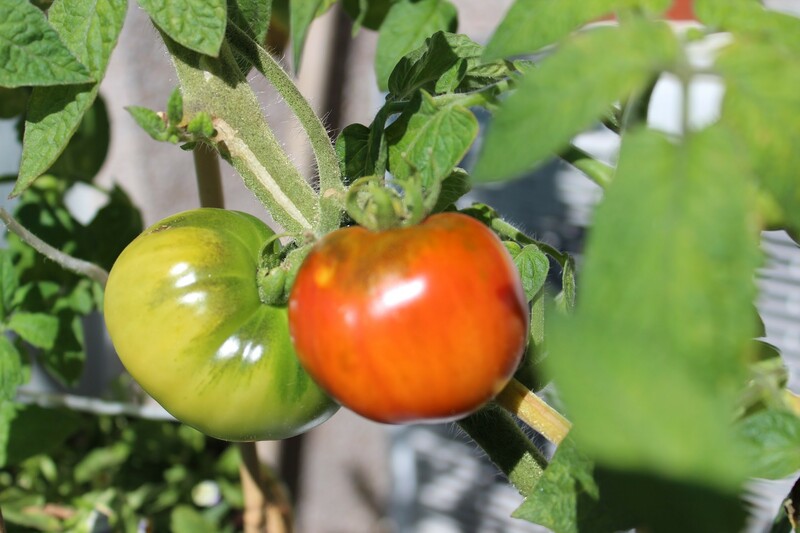 The article aims to provide you who are a fan of home-planted vegetables and fruits with useful tips to grow tomatoes at home. Nowadays, growing vegetables and fruit at home is becoming increasingly popular because it helps the family get not only safe and clean food but also save a great deal of money. Among the vegetables and fruit, tomatoes seem to be the most popular one because it is quite easy to grow and take care of. 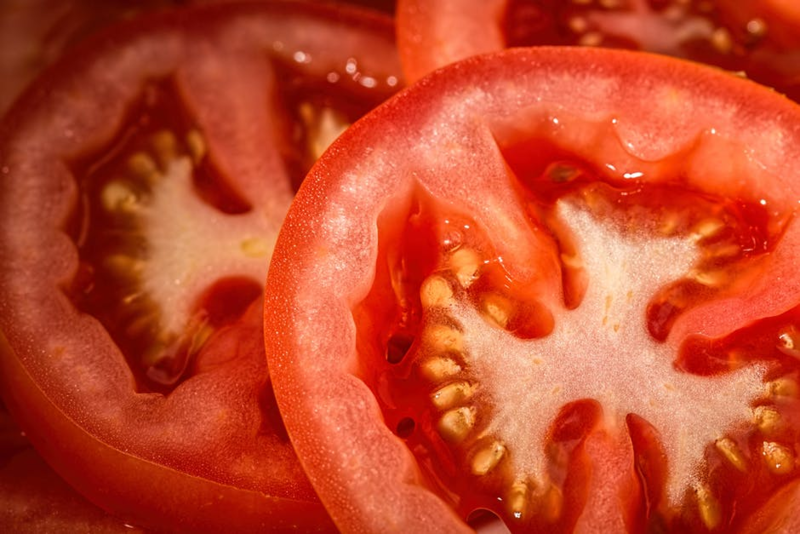 However, to get juicy and fresh tomatoes, there are some things you need to pay attention to. If you plant from seed, you should be careful with choosing the tomato seeds because the seeds will determine the quality of tomatoes. Try to get organic seeds as well as a seed that is disease resistance. Then, on planting the seed, don’t ever crowd the seed with too much soil. You have to leave room for the seed to grow and make sure that the soil is moist but not wet because moisture stimulates the seeds to sprout. Especially, tomato seeds need a lot of light to grow, and the sunlight in the winter is not enough for them. 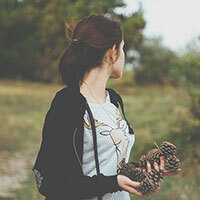 Hence, if you plant the seeds in the winter, you must not only leave it under the sun during the day but also supply additional artificial lights. What about starting with tomato plants? In case you plan to kick off with planting the tomatoes, dig a deep hole and lay the tomato plant sideways. The buried part of the plant is where the root develops. Also, when planting in this way, you have to set up a stake for the tomatoes. It’s also quite easy for you to make one. You just need to use a machete to cut tree branch into the shorter trunk to make a stake for the development of your tomatoes. Tomato needs a lot of water to grow when it starts to fruit. 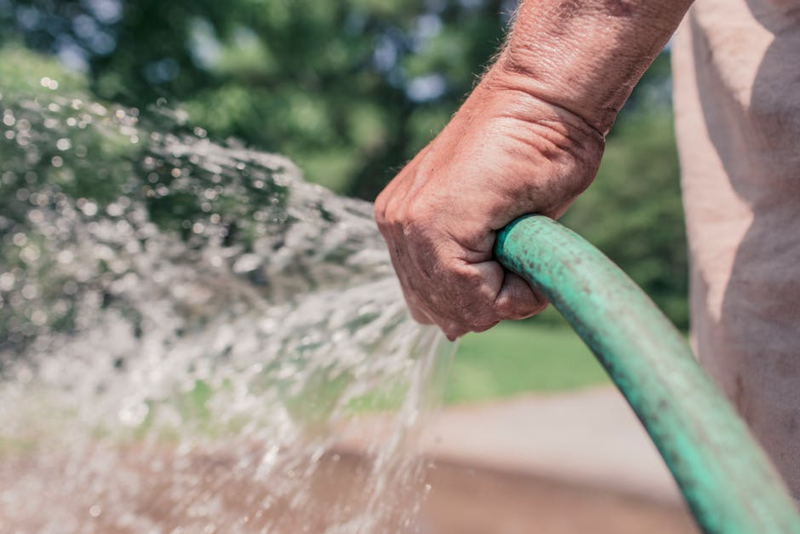 Hence, you have to make sure your plant gets at least 1 inch of water per week, but for hot or dry seasons, it needs more, so it is important for you to water it deeply and regularly. Though tomato is very easy to grow and take care of, it is still likely for a disease like fungi, which has negative effects on the fruit. Luckily, you absolutely may prevent the disease by removing the bottom leaves. Why? We all know that when the plant grows, it gets taller and more leaves develop, which means the bottom leaves don’t get enough sun and air and therefore become more prone to fungi. 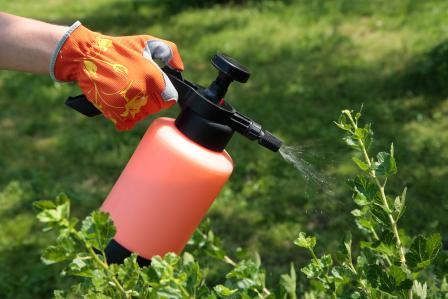 It is evident that having a good pest control experience is a must in your strategy of growing tomatoes at home. Harmful pests like cutworms can attack your young plants fiercely. Therefore, an effective way to solve this problem is wrapping a piece of newspaper around the tomato collar. Still, you can have some prevention measures like plant tomatoes in containers or tin cans to protect them from hungry pests. 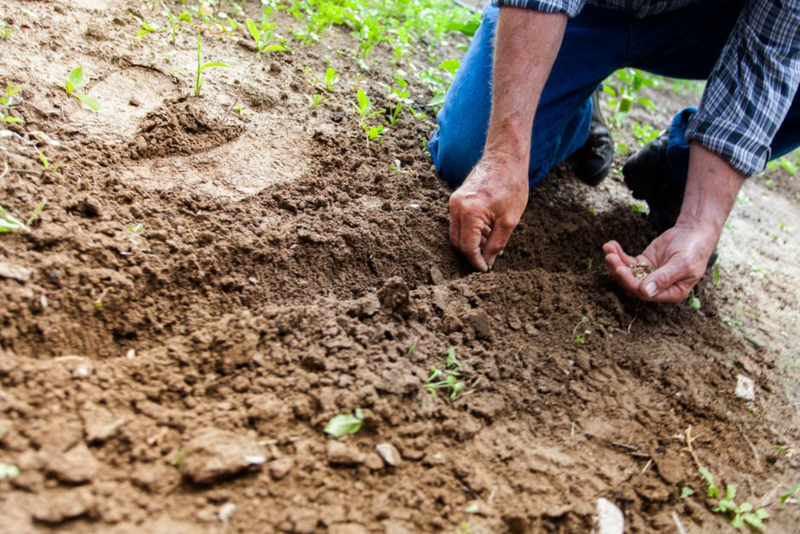 Whether you contact some companies in Houston for landscape ideas or not, just by growing some fruits and veggies in your backyard can already add beauty in your garden. In conclusion, it is not too difficult to plant tomatoes at home, but to get plump fruits. There are many important things to concern when growing tomatoes. You should choose high-quality seeds and avoid crowding your seed with soil, provide enough water and light for tomato plants to grow and fruit, prevent fungi and remove harmful pets as well. Hope that these useful tips will help you succeed in getting a fruitful harvest with home-planted tomatoes.